Nice front, great topline and tail set. 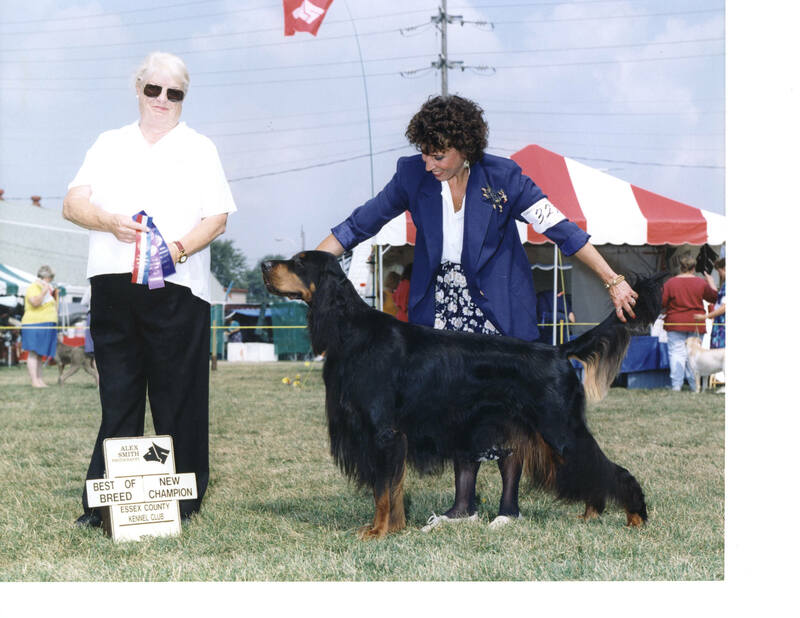 Great obedience and hunting abilities. Very loving and loyal dog. 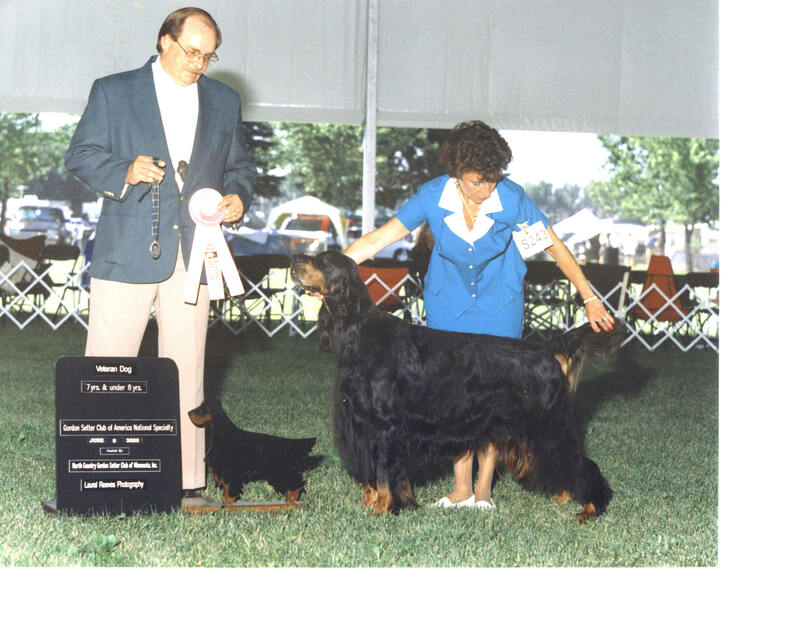 Has produced very nice specialty winning puppies in the very few breedings.